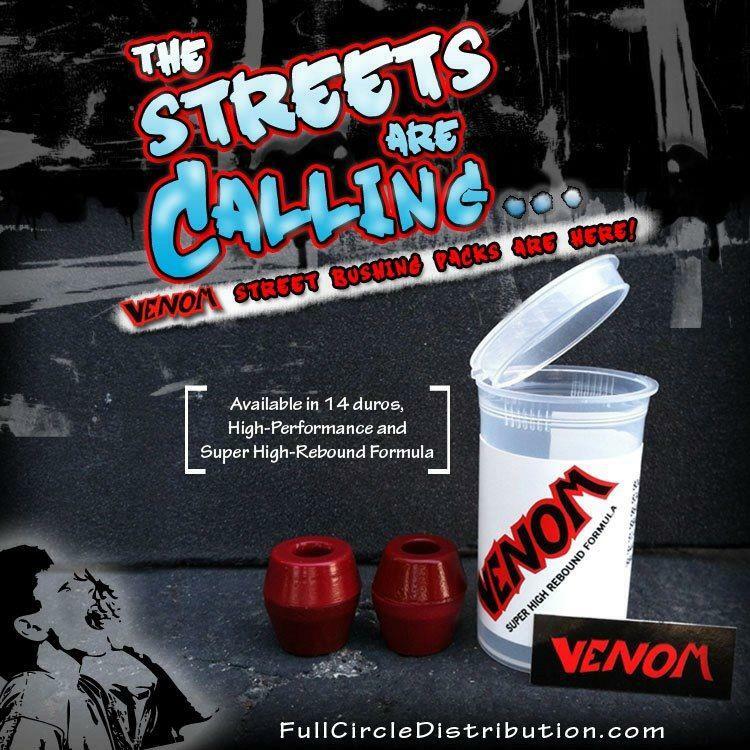 Venom Bushing Street Packs is the only Venom bushing pack to contain 4 bushings, designed to fit in conventional street trucks like Indys or Trackers. 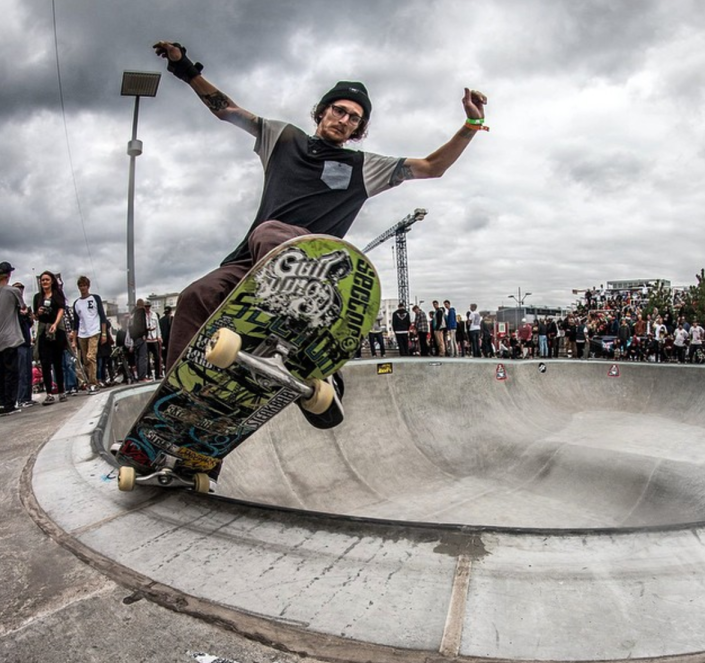 Grab a set of SHR Street bushings if you want a quick and responsive setup perfect for cutting lines in pools, or a set of HPF’s if you’re looking for more stability in your around-town cruiser setup. 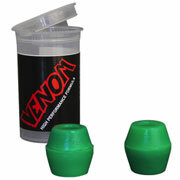 They also come in a handy reusable tube with a stickers!